The Pine Hil St Leonard's Boys’ team. 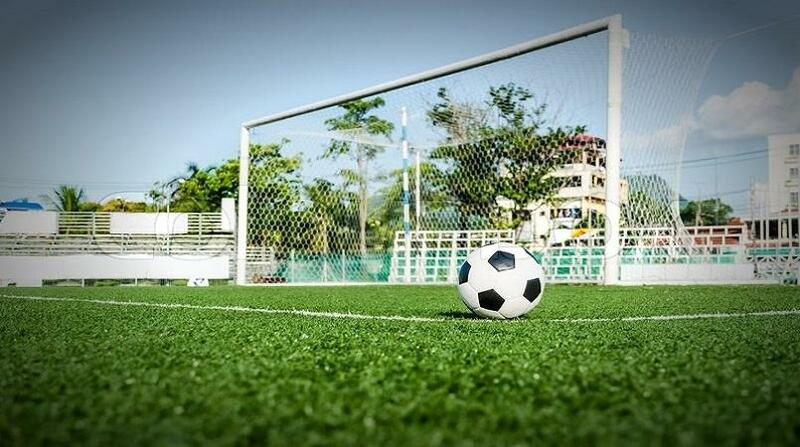 Perennial school football kings, Pine Hill St Leonard's Boys’ School captured another school title on Monday evening at the Usain Bolt Sports Complex. 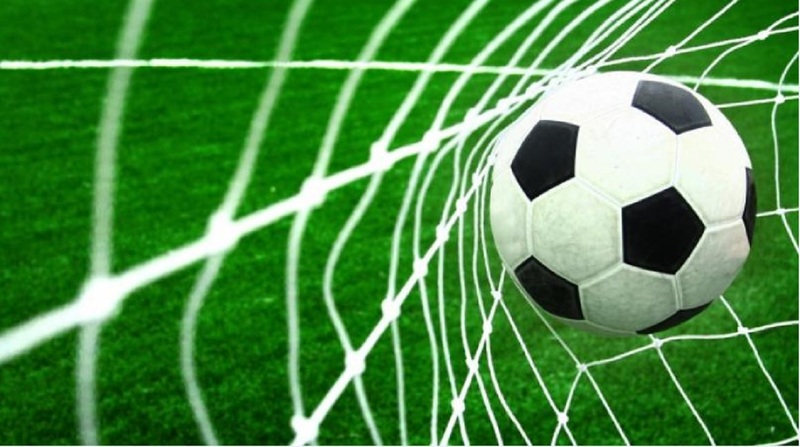 The Richmond unit retained their U16 Barbados Secondary School Football League (BSSFL) Cup Championship with a narrow 1-0 victory over the Combermere School. Both teams came into the encounter undefeated, each with a perfect record and with a number of youth national players on their roster. Combermere were patient and calculated with their approach and dominated possession where they created a number of goalscoring opportunities, however, outstanding goalkeeping by Coshon Scott denied all Combermere attackers. After an exciting yet goalless first half, the deadlock was broken in the 39th minute by the tournament’s leading goal scorer Thierry Gale. 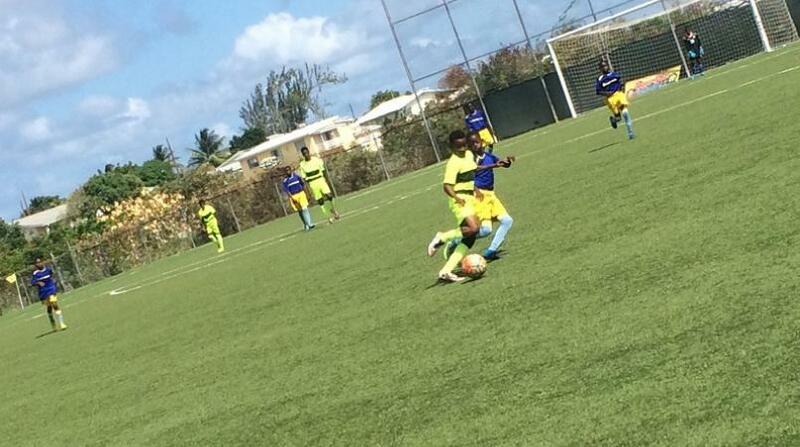 A clearance from the St Leonard's defense caught Combermere high up the field and disorganized. Gale quickly raced onto the ball turned his marker and finished brilliantly beyond goalkeeper Sharad McAllister. 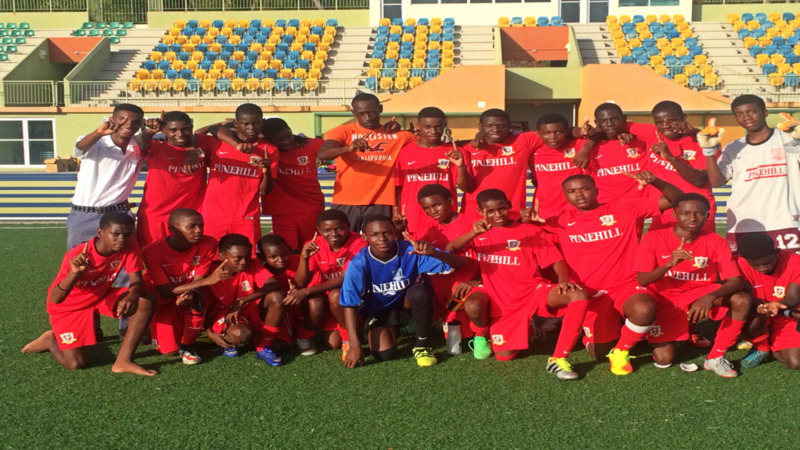 Combermere tried incessantly for that important equalizer and despite their best efforts and dominance throughout the game, it was not to be as the St Leonard's claimed yet another school football title.